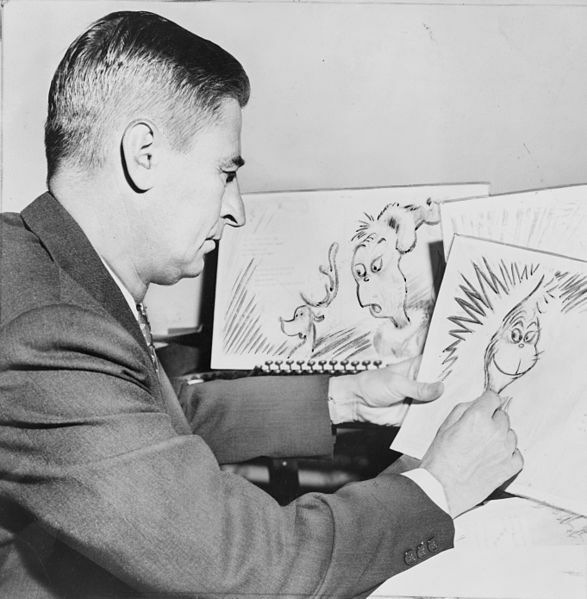 I just learnt that today is Dr Suess’s birthday in the US. (2nd March). He would have been 108 if he were still alive today. I love his books. I liked them when I was young, and my kids love them now. There are pages of quotes I could add here, but these are some of my favourites.